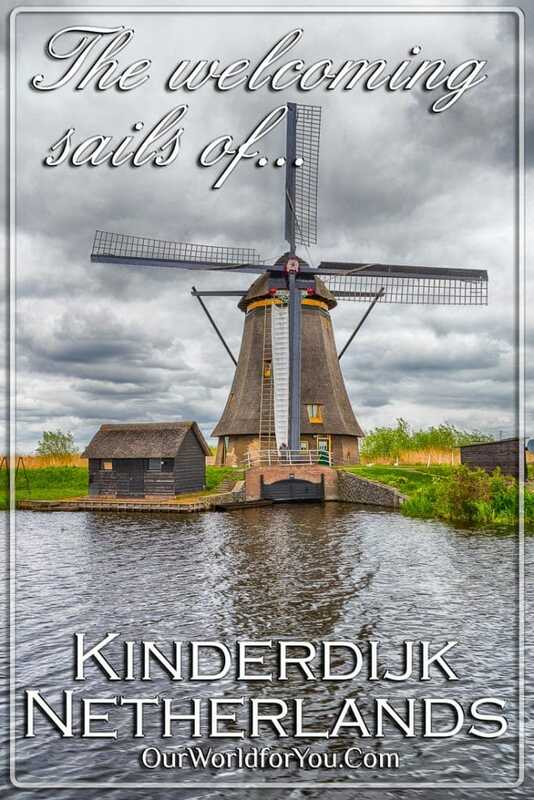 As part of our ‘Tulips & Cheese’ road trip, we planned a day out to Kinderdijk. 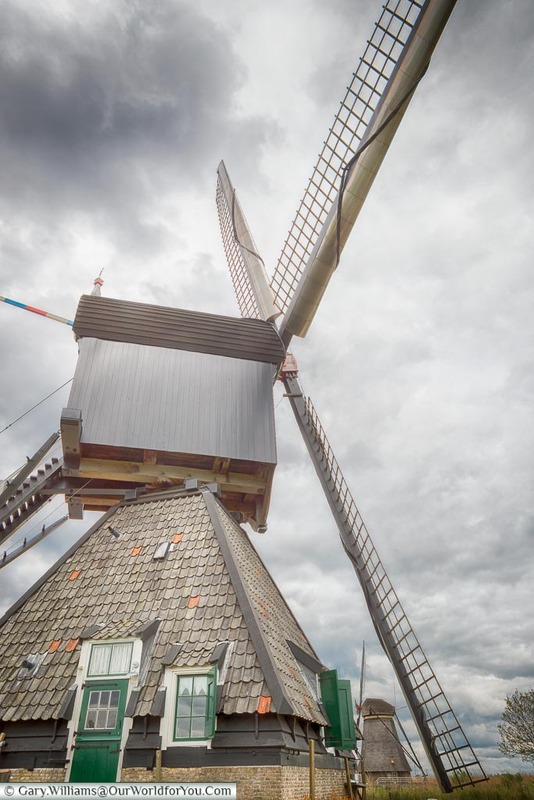 We were based in Utrecht for a couple of days, and this Dutch icon was only 40 miles (63km) away. It was an opportunity too good to miss. Parking on site is very limited and is €5 (2019). It may be advisable to catch public transport by bus or waterbus. 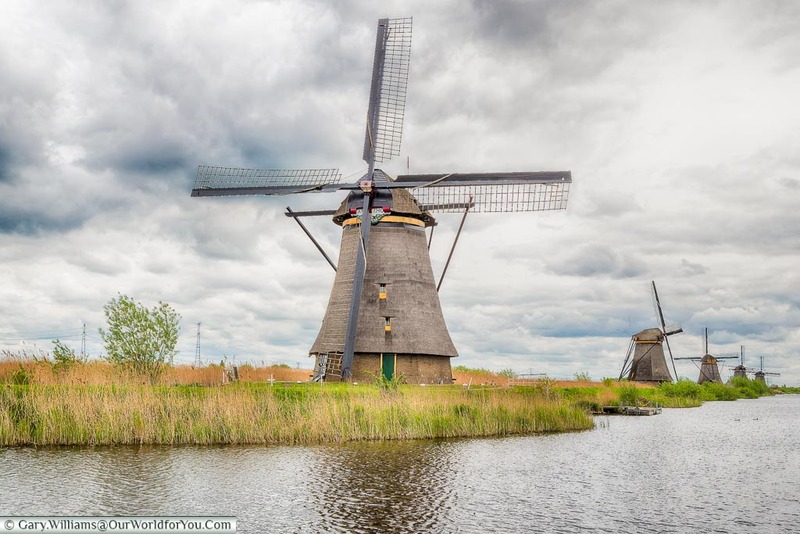 The Mill Network at Kinderdijk-Elshout, was inscribed onto the UNESCO World Heritage List in 1997. However, 19 windmills have stood on this open landscape since 1740; they successfully overcame the continued struggle to keep the encroaching water at bay. Discover more of Holland, you'll be amazed how easy it is to tour around by car with. You can then visit the iconic towns of Edam & Gouda. After a devastating flood in 1421, survivors left their homes to assess the damage; they noticed a cradle bobbing up and down on the water, carrying the sound of a crying baby. The floating cradle was kept in balance by a cat, jumping up and down to keep the basket from sinking. 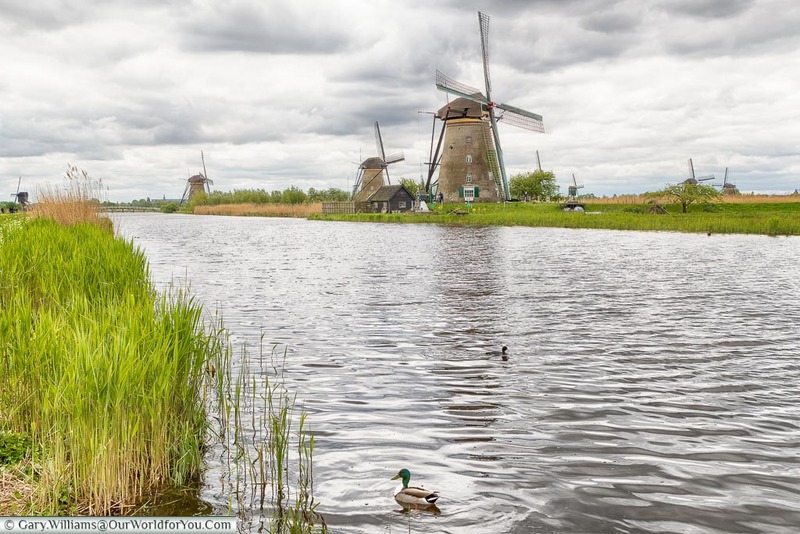 The baby was saved: maybe this was how the name Children’s Dyke (Kinderdijk) came about? 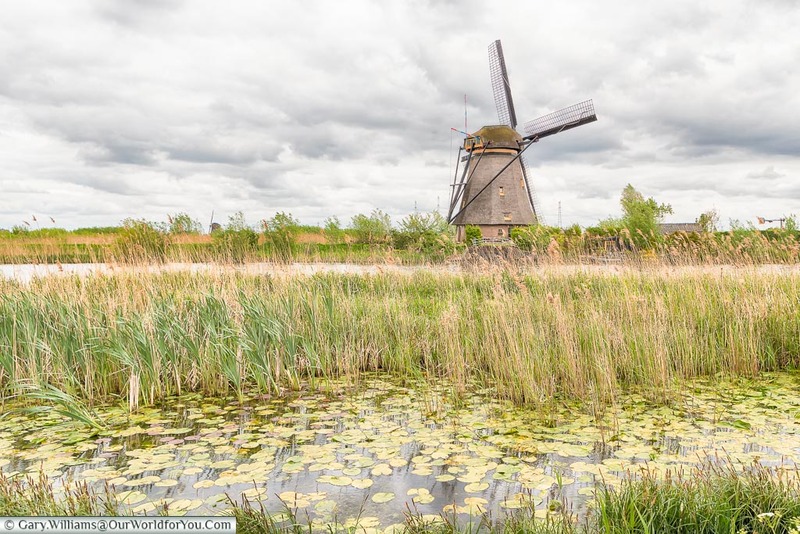 The area around Kinderdijk-Elshout is mostly below sea level, but the ingenious water management system of combining the windmills, pumping station, storage basins and ditches proved to keep the low-lying peat land dry. You don’t actually need to pay to enter the site; you can take a stroll around free of charge. 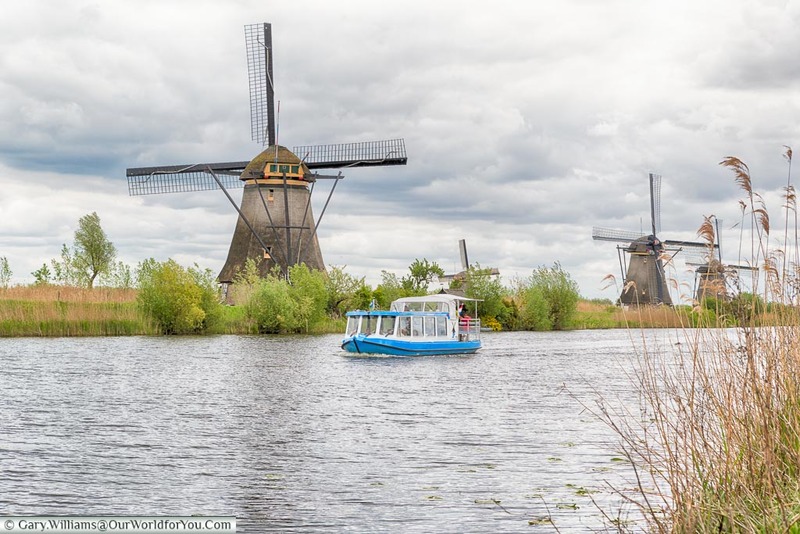 However, we also chose to join the scenic 30-minute cruise along the waterway of Overwaard, to see the wonderful imposing windmills up close. The view from the boat gives a different perspective, and you’re able to gain a greater understanding of the network of waterways across the landscape. 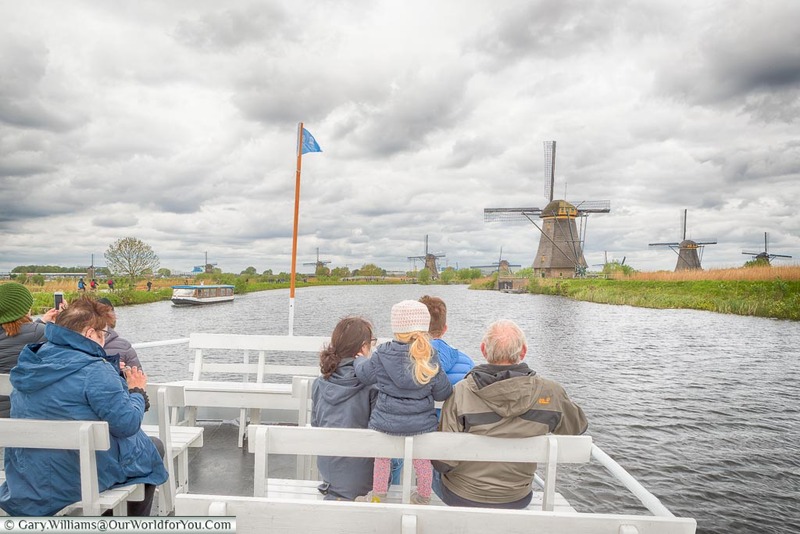 A combination of tickets can be bought to include visiting the two windmill museums & the boat trip or purchased separately, as there is also the option of a hop on hop off boat ride. The windmills along each storage basin (boezem) of Overwaard and Nederwaard are quite different. The Overwaard windmills are octagonal and wooden, which are covered in reed thatch, these are lighter but posed a greater fire risk. 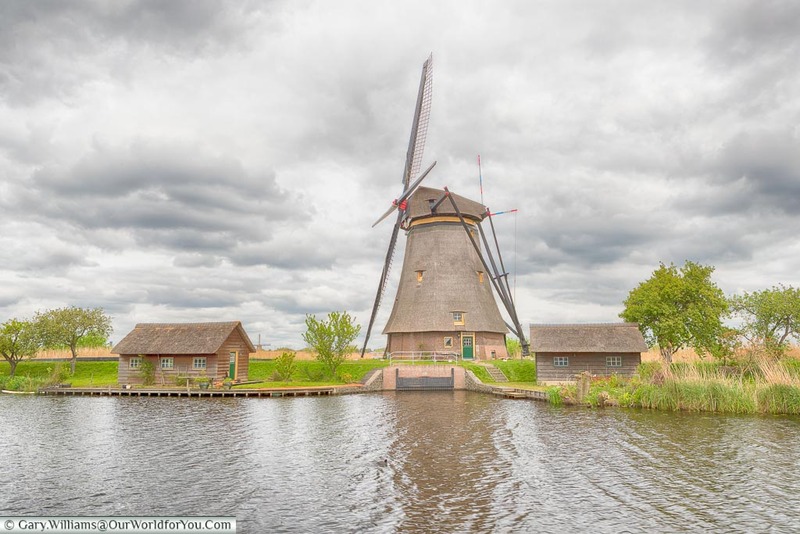 However, the windmills on the Nederwaard side are round and brick built with reed thatched caps and their sails are ‘ground-sailors’. 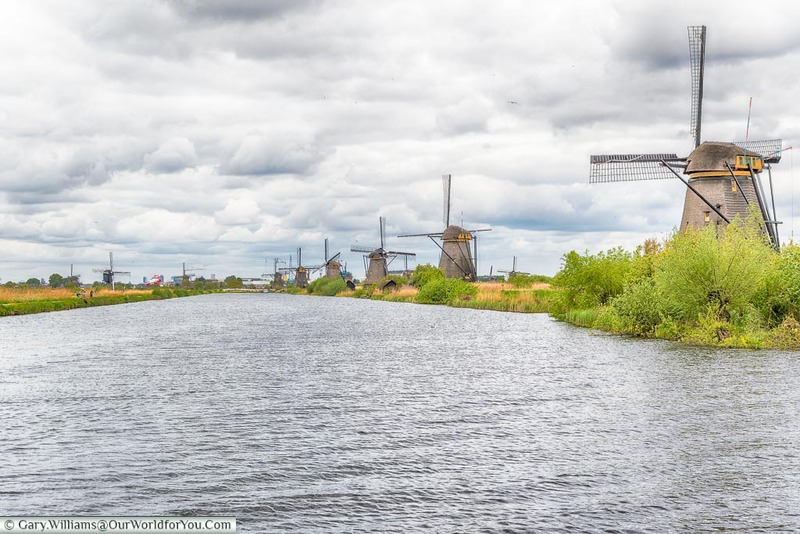 The footpath through Kinderdijk is very pleasant, from here you can visit the windmill museums or just take your time and wander along the dykes and amongst the flora & fauna, appreciating these wonderful structures. We have created a little YouTube video of Kinderdijk – We hope you enjoy an insight into this wonderful piece of history. 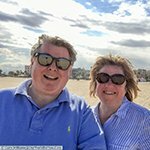 Why not subscribe to the channel and get the latest clips as we post them? We based ourselves at Utrecht – a great city. Why not have a look at 9 Standout memories of Utrecht for more info. 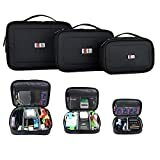 Here’s the latest deals on Booking.Com? 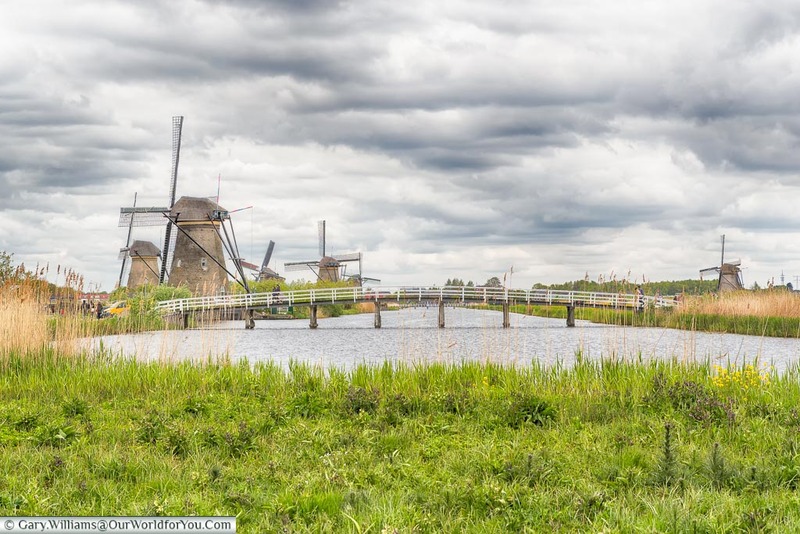 Visited the Windmills of Kinderdijk? did you love the experience too?